hi everyone at vanessa, cant wait to be back for the usual warm welcome and hospitality you always give, warm up the sunshine and chill the mythos, we are coming back again!!!!!! didn't stay here but it became our local, serves carling at 2.50 euros,magners 3.00 euros and you get a little bowl of nuts, a nice bar to watch the world go by at. 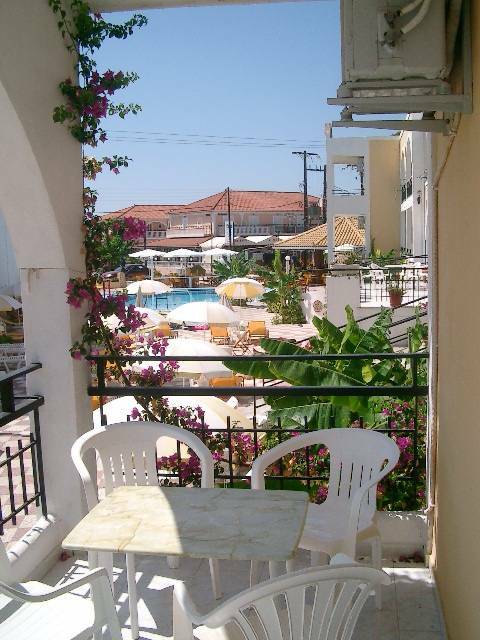 best place in zante!! people so friendly there!! and the food is gorg.... and yes sammie's right the brekkies are amazin!!! 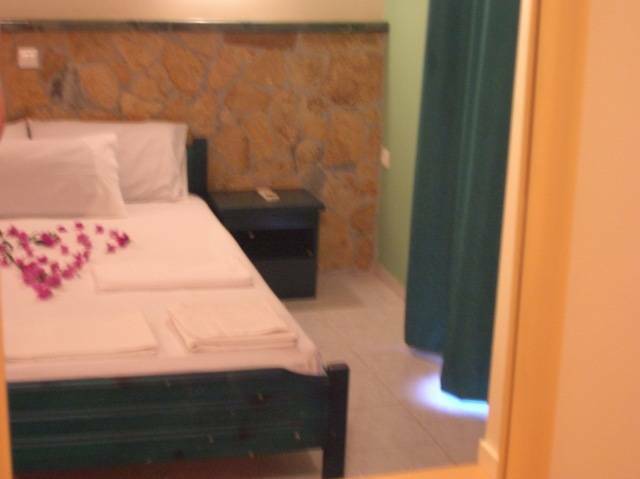 nice big rooms and clean too... cant forget the cleaners they are stars!! gotta recomend the cocktails too mmmm they are gorg! and debbie at the bar such a star too!! be back again later in the summer!!! love it!!!! we just returnded home after 2 weeks at the vanessa and as usual we loved staying there. see you all very soon....can't wait! !.....and debbie i hope your still there im missing u already! 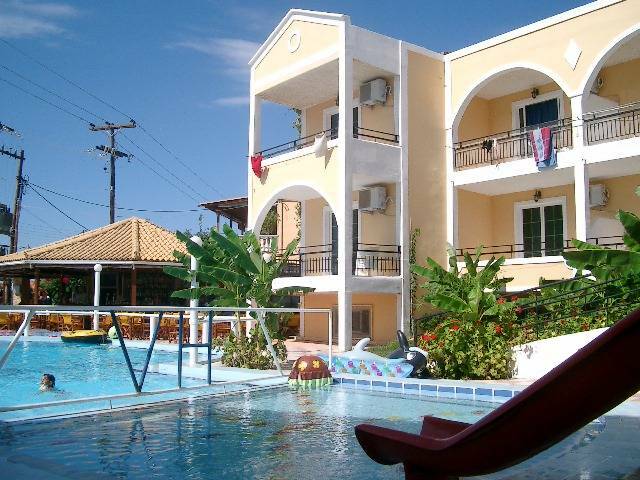 we stayed at vanessa last year and found the acomadation clean, friendly and safe. the staff are really helpful and pleasent at all times, as for the comments from one of the previous posts if 2005 was your last visit you will see a huge difference now as a lot of the rooms were totally refurbished for 2007 and the superior apartments are very modern and have microwave oven and hairdryer and tv , as well as wireless internet conection available. as for security we found it really safe and found all the staff to be very trust worthy . we used to leave money and our camera on veiw in the room and it never got touched. we found the pool area very peaceful and a suntrap all day and never had a problem getting a sunbed. and you could go to the bar have a good cheap snack and no one would nick your sunbed. we will be going back in july we loved it that much!!!!!! Glad to say that this year will be our 11th ish time at Vanessa.A fantastic place to stay from the accommodation to the hospitality you recieve from the Flemotomos family. Just a message for Danielle,"are you back again this time?" Stayed here 2 years running. Last stayed in 2005 as we have found Tingaki in Kos preferable due to its wonderful beach. Accommodation is marginally above average for the resort. Kitchen? 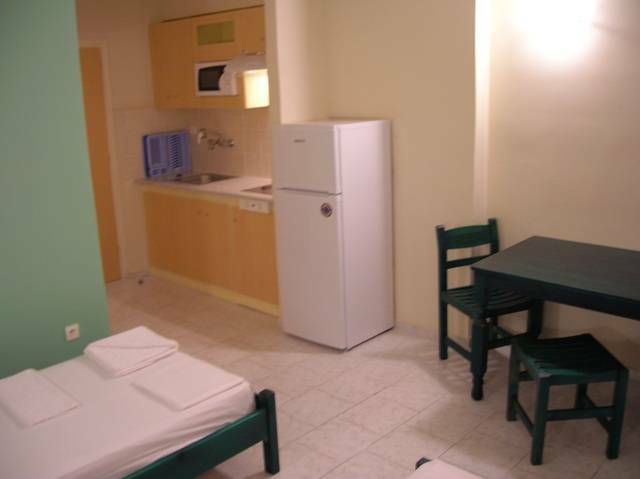 - well self catering is a strange explanatory term for a random handful of cutlery/plates and 2 hot plates but there you go - seems to be the norm in Greek resorts. Shower was adequate and had a wall clip which pleased me! Pool was nice but not big and only benefitted from a window of sunshine due to the apartments on one side and a high shop building on the other. The brothers who run the place are helpful and pleasant. 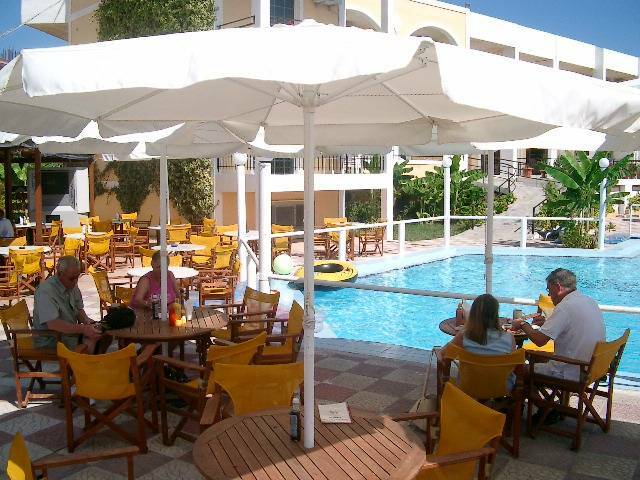 If you book this on a package holiday- you won�t go far wrong and all the venues in this resort welcome outside use of their facilities so go jump in anyone�s pool if you buy a drink at their bar! 2 places away is a glorious pool. The beaches are a hot stroll away - nothing too clever as beaches are dirty and water cloudy. I have added a picture of their accomodation - as you'll see; pretty typical really! Hey hey...me again ...Had some great nights here last week. We loved the fishbowls made by the famous Kostas..better not mention the names of them on here though and enjoyed our games of pool! Despite it being October, the bar was still busy with a great atmosphere! Stayed here in June, really enjoyed this hotel. Very relaxing by the pool in the day, no worries about getting a sunbed at any time of the day. The rooms are clean and there's lots of space...even for us 2 girls and all our stuff! 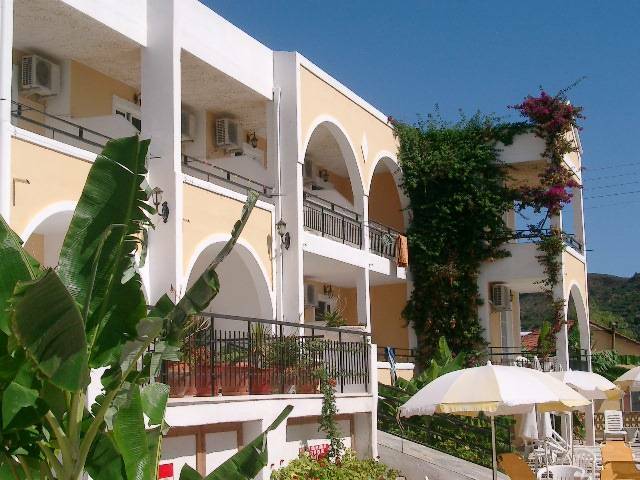 The balconies are huge...got to be the biggest in Kalamaki!! Miss u lots and see u next time! sammy & scott are comin aswell yay!! just got back yesterday and allready missing this place, its so friendly clean and central. 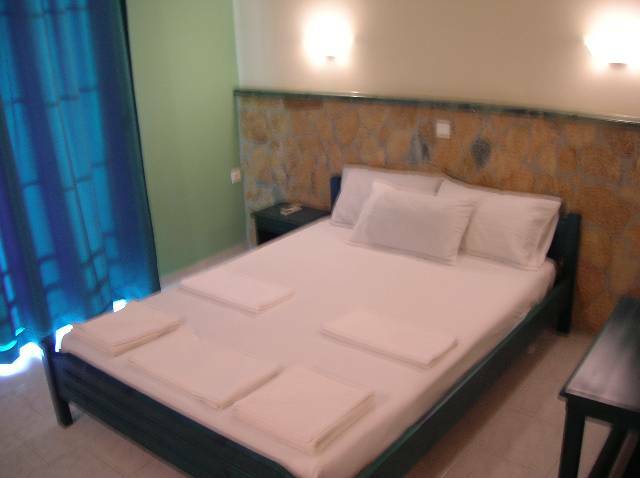 the rooms are clean and spacious and cheap to book. transport to and from airport included also. 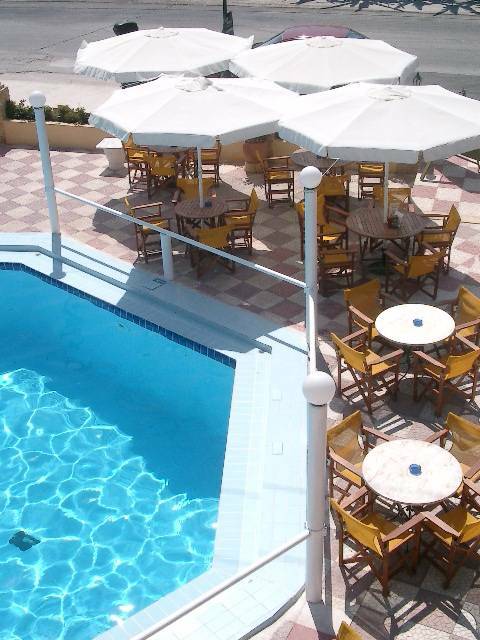 as for the pool its clean and tidy with spare sun beds at all times, quiet and relaxing also. the bar area is always clean and tidy and the food and drink is good and cheap. one couple next to us described this as being the weatherspoons of kalamaki its so cheap[ 1 euro 80 per pint and food from 1 euro 50 for toastie and chips]. WE WILL BE BACK EVERYONE!!!! SEE YOU SOON. Hi to all just got back after a 2 week holiday at vanessa it was nice hotel is in great location, rooms are average and clean, snack bar good value. 4 euro full breakfast, under 2 euros for snacks, pint mythos 2.5 euro average price round resort.no problem getting on sunbeds ( No Germans} its mainly English and Dutch, and they are nice but keep them selfs to them selfs. It was HOT 37c to 43c and that was in june. 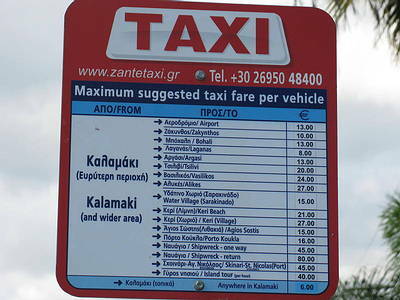 Thank god for the Aircon.Mosquitos are a problem all over zante. They seem to like fair haired and GINGER people so get your spray on!!!!! Anyone want any more info contact me.. derekdodd@hotmail.com.last thing beware the airport on departures in a total JOKE!! Stayed here last September, great friendly bar staff. Rom cleaned well and all hotel staff friendly. Going back 13th -27th May. Looking for sun tan, good beer and restful time! hear we are some thing to look back on.. love the pic andy and gill see u soon..hopefully be back end of april-may. Hope you are doing well ! have you decided if your back at the Vanessa for another season we are coming back again august 2nd for two weeks, hope to see you then. PS who,s that pulling faces in the background ? 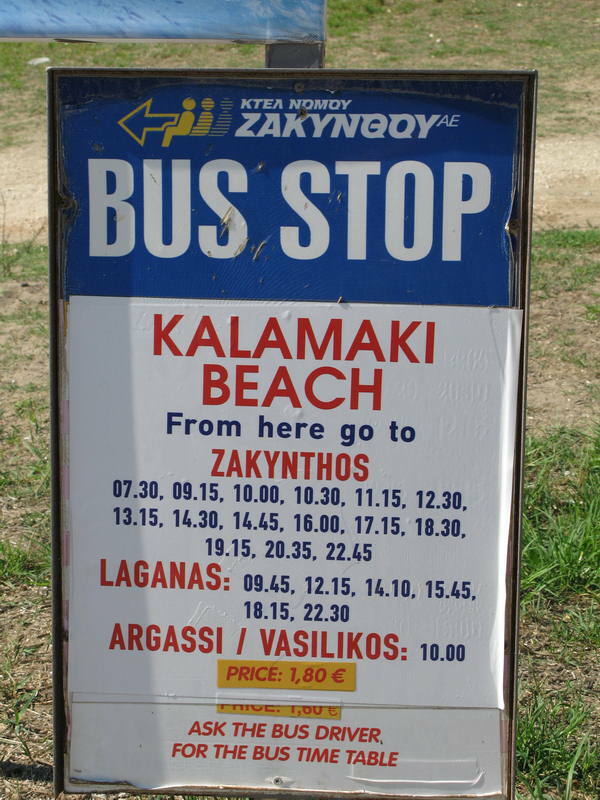 We had three holidays in Kalamaki this year and you must have served us quite a few of your delish cocktails, hope to see you next May/June for more. Great photo (post some more cos we miss the beach!) , who are the people in it?? Have a good winter rest. wish i could be there now. miss it so much..its raining hear! wot more can i say? next year roll on!